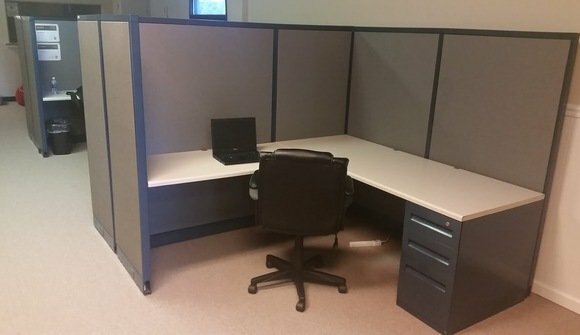 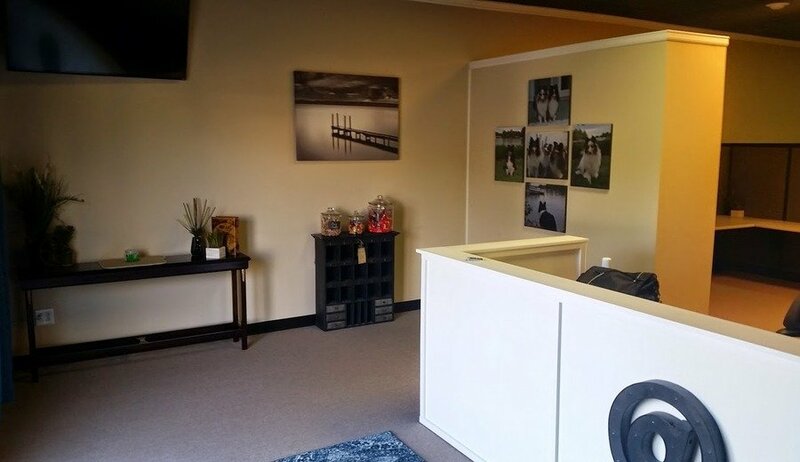 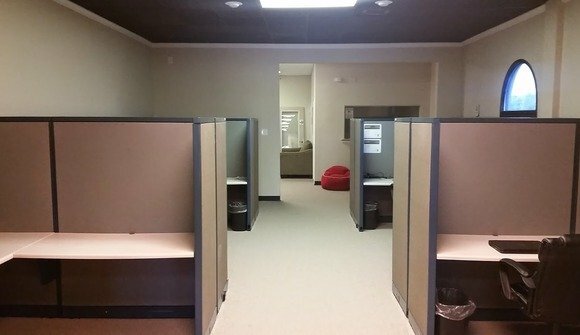 Nestled in Lakeshore Marketplace in beautiful Cornelius, NC, LKN Computer workspace is an affordable and quiet space perfect for one-time, weekly, and monthly desk space. 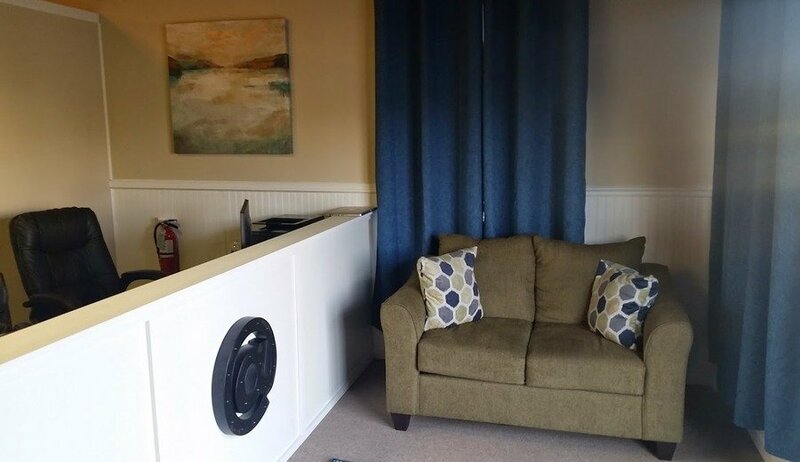 Enjoy super-fast, secured broadband internet, a quiet designated desk space, access to a personal phone line, TV and lounge space, and best of all--on-site IT experts. LKN Computer Workspace provide a clean and quiet environment making it the perfect place to focus and get your work done!